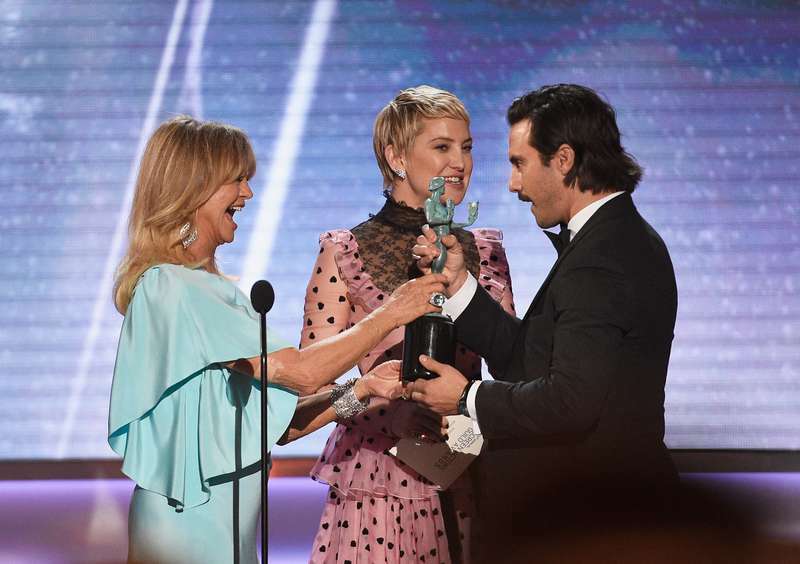 On Sunday, January 22, the 24th annual SAG Awards took place in Los Angeles, and many nominees and guests, including stars like Kate Hudson, Goldie Hawn, Chrissie Metz, shared their valuable advice on everything, ranging from relationship tips to the influence of the Times' Up movement. 72-year-old Goldie Hawn still looks great and has a good body. She is genuinely happy and shares her positive attitude with all those around her. We learn a lot from each other and we just listen. The problem is that parents seem to think they're supposed to know everything, but if you listen to your child, they will tell you things. I have a lot of fight in me by nature, I think one of the things that my mom has taught me is to find compassion in everything that I do, kindness and that family is everything. On the other hand, This Is Us alum did not give any relationship tips, but rather shared an advice to follow one’s heart and not to analyze everything, as the heart knows better. 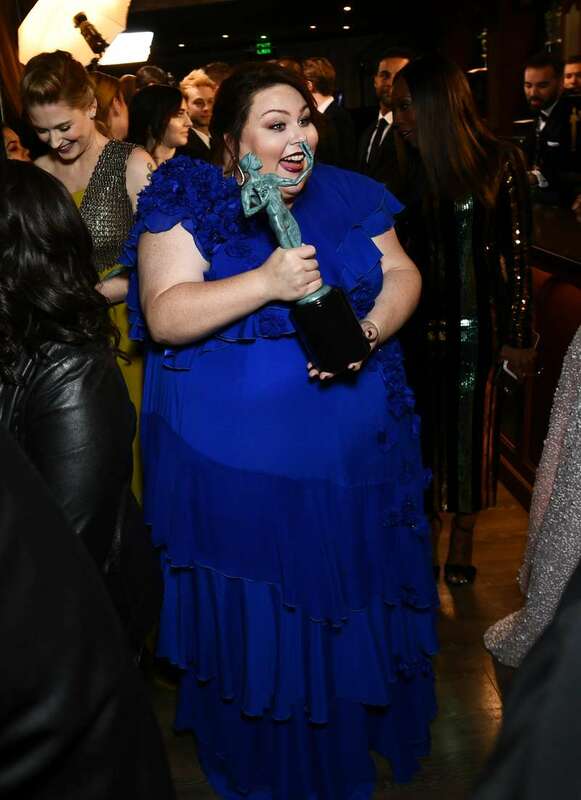 Actually, this helped her get the role in This Is Us. After the unsuccessful acting experience, Chrissy had no money and wanted to go with her brain and return to her parents. But she decided to risk, and now her career is booming. You have to follow your heart; it will never lead you astray. And once your career is taking off, it is important to stay grounded. This is the advice Sterling K. Brown shares with his fans. 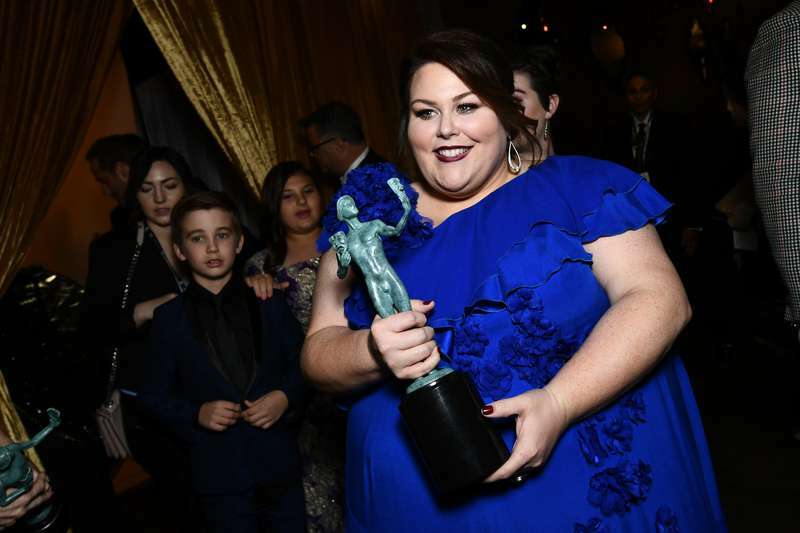 By the way, the actor made history at SAG with the best actor in a drama series This Is Us. An outstanding performance! I try to remember, the person that I was before I got to this place in life is what allowed me to be here. So just remain that person. A nominee for the best actress in a female series Stranger Things, 13-year-old Milly believes that it is important to stay a kid in the Hollywood world full of adult actors. How does she manage to do that? My little sister—she's 6—I go and play Barbie dolls with her. It's like the most fun. Or I go and play in the garden with my dog. It's that simple. Of course, with the rising popularity of Time’s Up movement, some actors reflected on its impact, and Girls star was not an exception. That to me is the most incredible wielding of power to be able to take our platform and the microphones that we have and use it to raise money for people who do other jobs. It seems celebs have a piece of advice for every occasion!